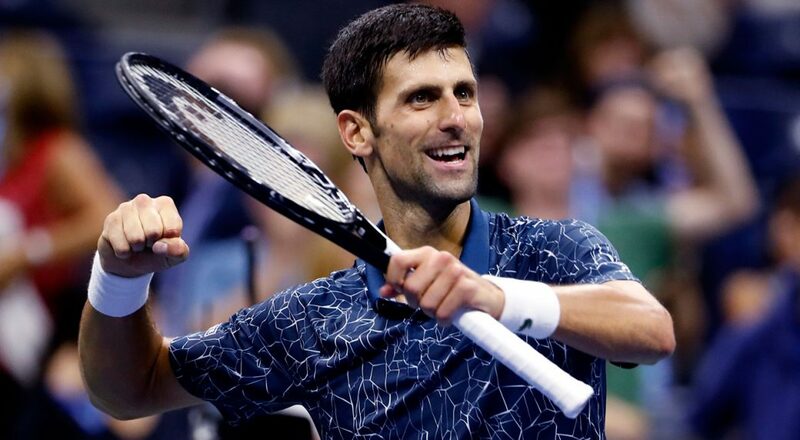 Djokovic wins US Tennis Open Championship! Is Serbia proud? How many medals will US get in rio olympics 2016?